The roof houses 6 beehives and over a quarter million bees, which produces honey for the restaurant and bar downstairs. Freshly harvested honey is used for cocktails, ice cream, soups, salad dressing, and basically anything chef and culinary director David Garcelon dreams of. 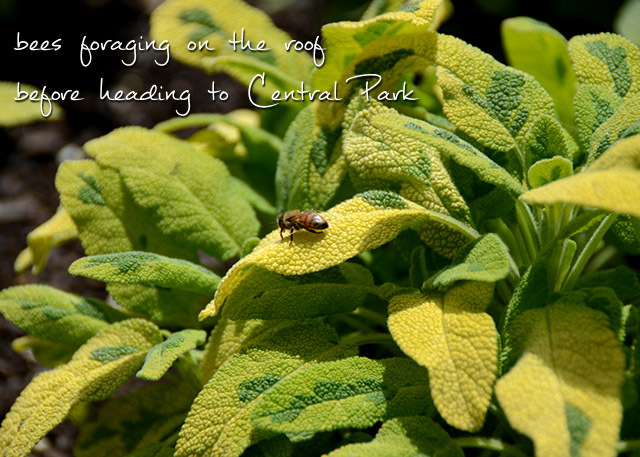 The flavor is more intense than your average honey; the bees forage on the roof before moving on to Central Park for more foraging during the day. 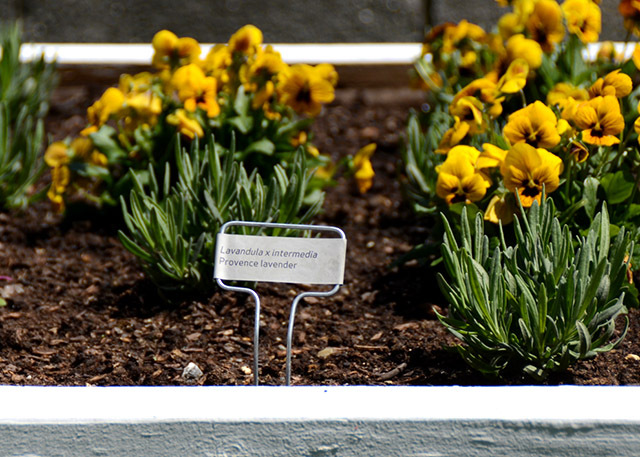 Raised beds were installed last year and planting started this February with help from the Hort. The purpose of the garden was to both feed the bees and grow very fresh produce and more unusual produce that you can't normally buy in the markets. 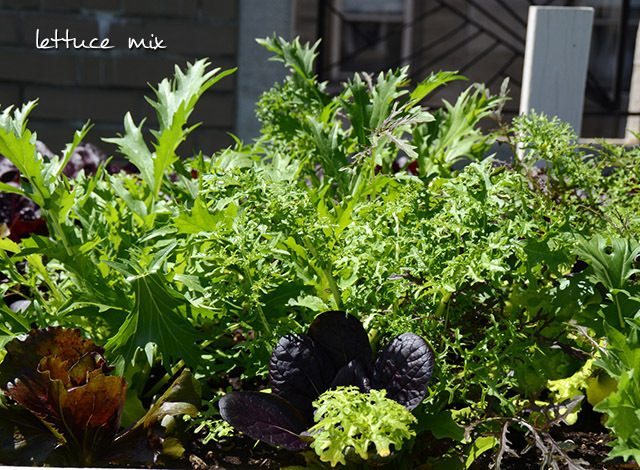 Along with kale, red romaine, mesclun, and more familiar herbs, the roof is also home to blue plums, Vietnamese cilantro, sorrel, and alpine strawberries. There are also eight apple trees that are just beginning to bloom. Oh, and have I mentioned the hops? Hort director George Pisegna mentioned the possibility of having rooftop-farm-to-table Waldorf beer in the future. 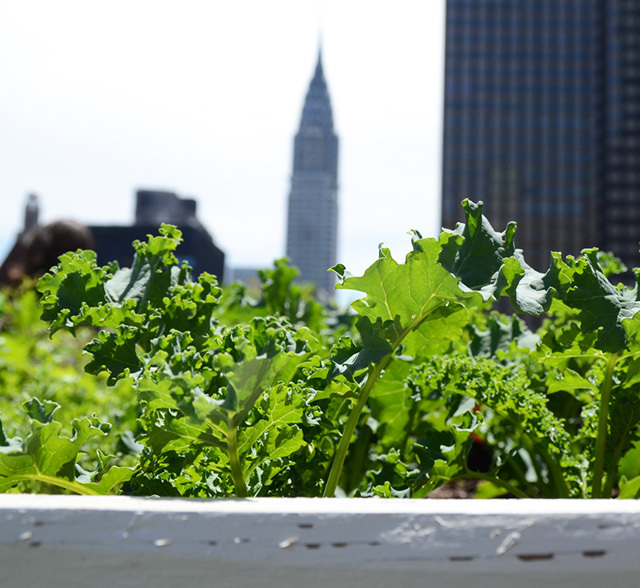 If there's one thing the conference taught me, it's that cityscapes in the future just might become a little greener, thanks to the efforts of so many people who are working to increase and improve urban farming. 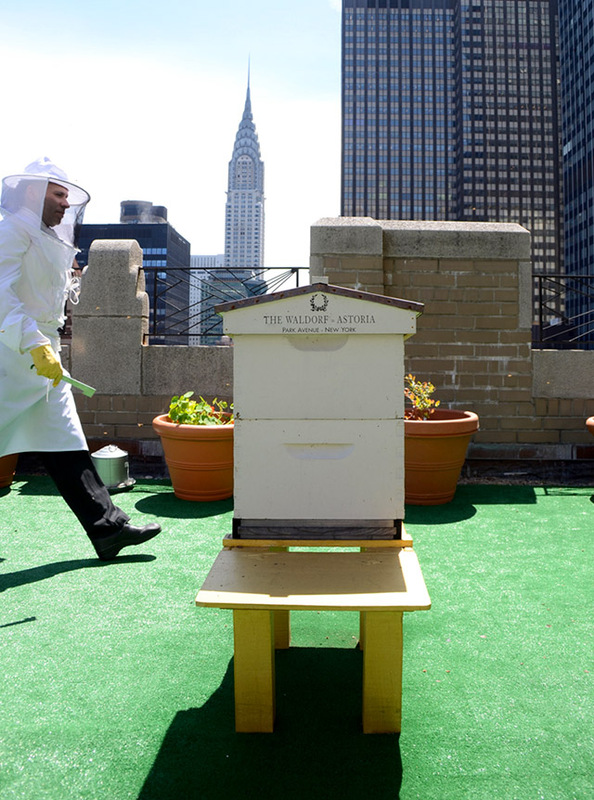 Oh, and that sampling honey right from the source, against the backdrop of the Chrysler building, is a pretty remarkable experience.